As business owners, we all know the power behind word of mouth marketing, right? What people say about your business when you’re not around, has the ability to make or break it, no matter how much money you plough into Facebook advertising or a fancy new website. And although the majority of the time our focus is often on attracting cold leads, setting up a referral system can offer a greater return on investment than constantly reaching out to new customers. What do I mean by a referral system? To simplify it, referrals are when a current or past customer recommends your services or product. According to Entrepreneur.com, people are 3 x more likely to buy from a company that has been recommended to them, which just goes to show what a cost-effective advertising tool it is. To be blunt, you’re throwing away ample potential leads with each customer if you don’t integrate a referral scheme into your marketing plan. How many times have you bought a product or used a service after hearing glowing reviews from your friends? There’s already an element of trust in said brand because, let’s be honest, if it’s good enough for the people we know, then we’re more likely to take the financial gamble of investing our cash. 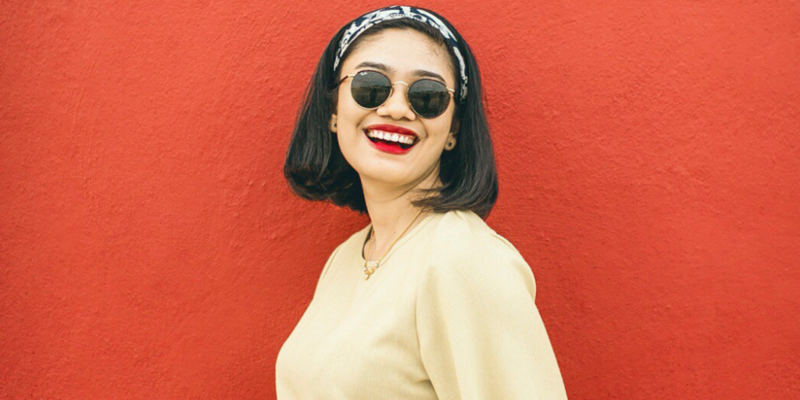 In this current economic climate, shoppers are more risk-averse than ever before – researching, price-shopping and expecting way more bang for their buck. It’s also worth noting, when your customer refers your company to someone else, they’re more likely to recommend you to someone who actually needs your services. Therefore, you’ll be attracting the kind of customer from the get-go. 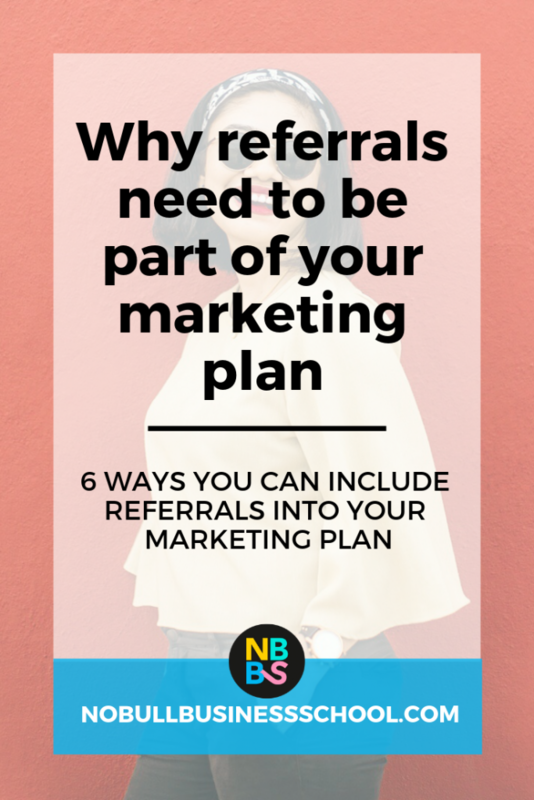 So how do you include referrals into your marketing plan? Do you offer a referral service as part of your marketing plan? If not, plan time to work out how you can maximise your warm leads with referral marketing. We’d love to hear from you! Are you using client referrals inside your business? What works / doesn’t work for you? Share below in the comments! When I started my photography business, 3 years ago, from the outset I offered loyalty cards so clients earn a stamp towards a freebie photoshoot. Ways to earn a stamp are; every successful referral they make to their friends and family (when the shoot is completed they earn their stamp), for every gift voucher they buy and any shoots they have themselves. It’s been really successful. I would maybe tweak the terms and conditions going forward so I don’t overcommit to the type of shoot they get free (30 min rather than 60 min for example) but it’s still helped me to grow my business just via word of mouth marketing. Yeah thats the good thing when its your business, you can tweak things as you evolve. Glad referrals have been a part of growing your biz, they are still so underrated!